Handmade Detroit | It’s time to party! WOOT! 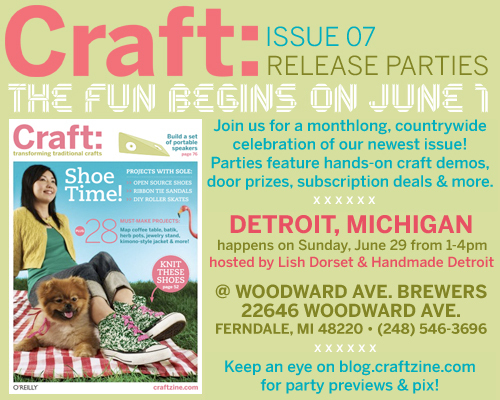 Metro Detroit was selected as one of the cities to host one of this summer’s CRAFT magazine release parties! And we’re honored! Join us on Sunday, June 29, from 1-4 p.m. at Woodward Avenue Brewers for an afternoon of reading, crafting, munchies and more. 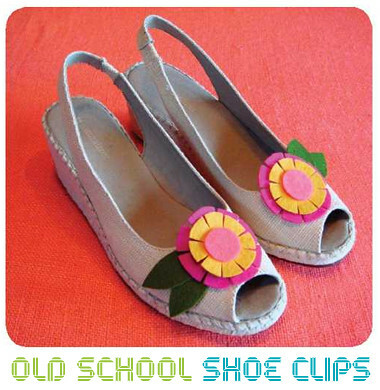 For the crafting, you’ll be able to make Cathy Callahan’s old-school shoe clips from this summer’s issue. 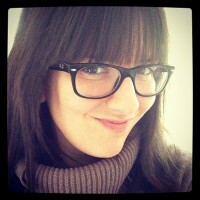 But, you know, with a Mitten twist We’ll also be sampling fabulous munchums from the WAB’s kitchen with $2 pints. How nice! You’ll also be able to preview the new CRAFT, get a subscription for a bargain-basement price, buy the current issue, enter to win some great door prizes from Chronicle Books and more. Are you excited yet? Bring your friends, bring your family, bring your neighbors, bring your dog… No, wait. Don’t do that. That’s probably not a good idea. It’s gonna be awesome, dammit.